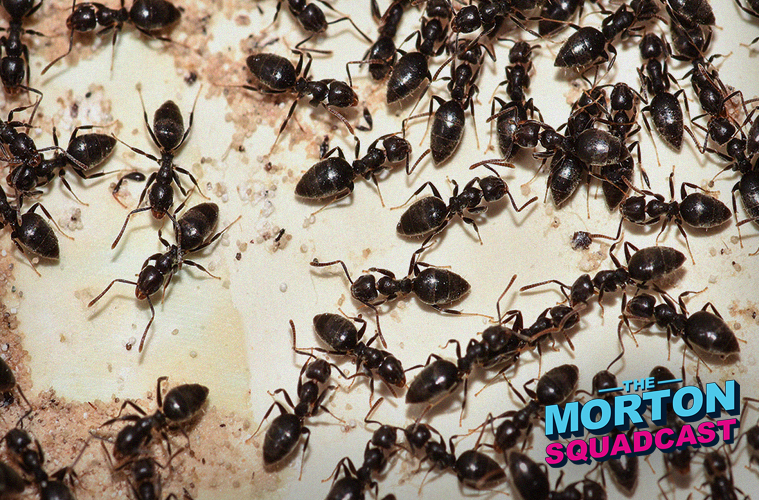 This week on the Squadcast – The truth comes out that Edina eats ants with a SPOON! Plus, A.I. can now accurately predict your next few body movements. Scary! All that and Australian Donuggets in this week’s Squadcast!